Please enlarge the chart to read my notes. On a political level, the destructive energy of Mars combined with Saturn suggests potentials for: military power and continuing action, interference with or by criminal elements, ambitiously taking what belongs to another, 'an older enterprise that becomes angered', and/or 'demands to halt armaments' (paraphrasing Munkasey's Midpoints: Unleashing the Power of the Planets). 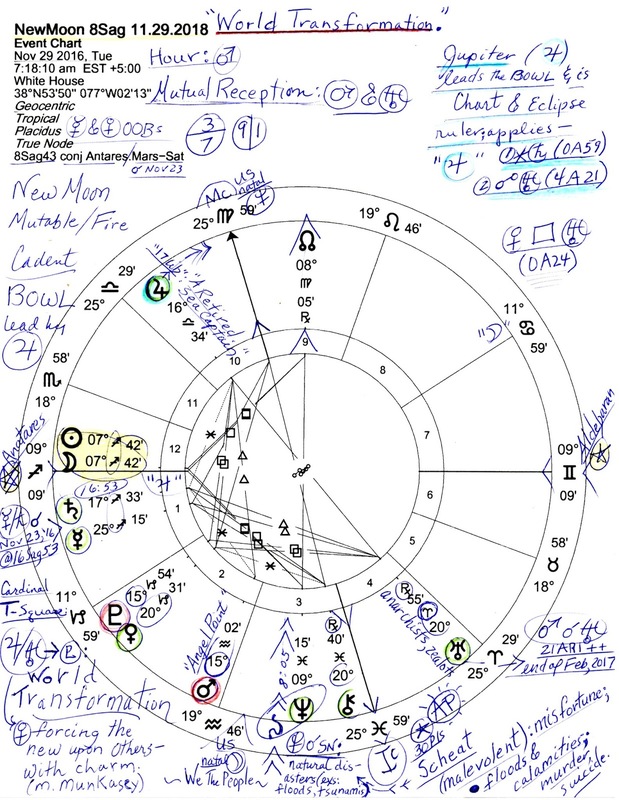 Notably, Mars-Saturn is sometimes called 'the death axis' and relates to health issues, stalemates, and failure. Mars-Saturn = ASC: difficult advancement; obstacles caused by other people; a need to economize; illness; separation; mourning and bereavement. So is there a Mars-Saturn imprint upon the psyche of president-select Donald Trump? Unfortunately for America, there is. It's Mars-Saturn = Pluto: brutality; the rage or fury of destruction; intervening of a higher power; bodily harm or injury; murder, death of many people. Mr. Trump was born under the influence of this midpoint picture yet let's not slip into a review of his life story to see if its enraged energies have expressed before. (Criminal elements in his past are enough to satisfy such potentials, and not being a gambler myself, I believe Trump's gambling casino businesses alone are enough to identify Underworld criminal tendencies or associations but please feel free to disagree). 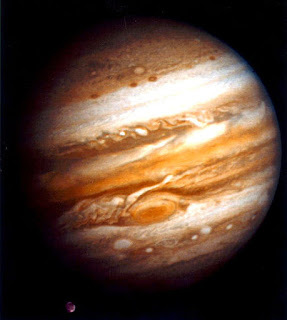 Jupiter-Uranus = Pluto: a sudden change in financial conditions (Ebertin); extreme efforts to produce novel changes; extreme reworking of ideas to ensure they work properly and will be received correctly; devices with the potential to transform the world (which is why the New Moon horoscope is entitled, World Transformation). Can one little New Moon act as a marker for world transformation? Yes, actually it can. 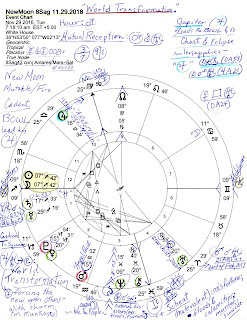 Because New Moons are capable of 'wild card' influences in similar Uranian fashion that is often seen with a Solar Eclipse just as a Full Moon can affect us much as a Lunar Eclipse can do. 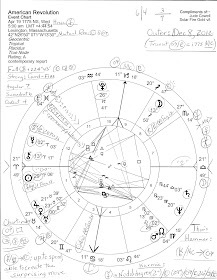 Well, quirky maverick Mr. Trump is not only an unpredictable Uranian (Uranus in deal-making Gemini leads all the planets in his natal chart) but he is also a Plutonian as we've previously discussed--a Plutonian with an Unaspected Pluto in Sun-ruled Leo, with Pluto's powerful qualities unmoderated by his other natal planets. Now, one week after the General Election of 2016, I must wonder if Trump voters and supporters really want a Ku Klux Klan White House for that is what they voted for on November 8th when they thought they were voting for 'hero' Trump's magical job-creating campaign promises. Tragically for America and the world, the word suckas can hardly cover such thoughtless gullibility. 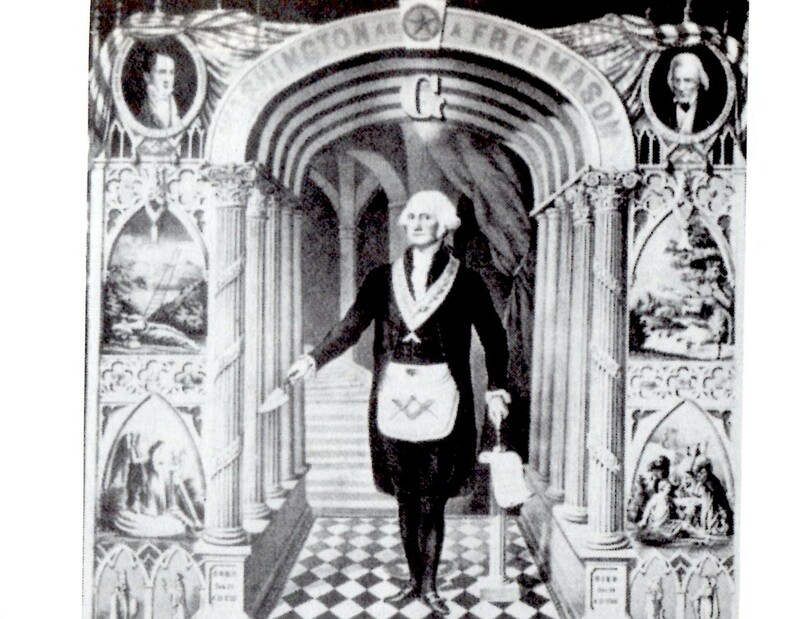 Related: The Antares Codex (video).